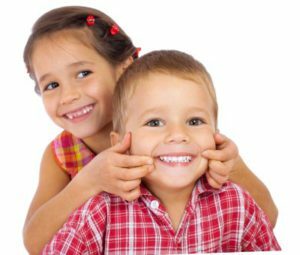 Dr. Doria has been a kid friendly dentist in Bayonne, NJ for over 20 years. Our family friendly team provides dental care for children and adolescents. We have experience and know how to gently handle dental issues with children. We can also help parents learn how to stop baby teeth problems and other dental issues as your children grow up. We understand that kids love candy & sweet drinks. Dr. Doria and his dental team will help protect your children from tooth decay and from sensitive teeth. We are also very experienced with helping teeth grinding, retained baby teeth and thumb sucking dental issues. Our dental family treats each and every patient as an individual. We care about your smile and work with you to protect your great smile with a gentle touch. 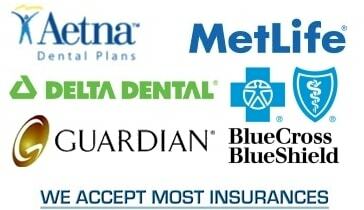 We will help ensure nothing damages the oral health of you and your family. Dr. Doria is also a great friend to kids with dental anxiety. Our team understands that the dentist office can be a little scary for kids. We create a welcoming and warm atmosphere for anxious children so they can feel more relaxed as we gently address their oral health issues. One way we do this is by calmly explaining what is going to happen so there are no surprises and the children feel more comfortable in a positive experience as we take care of their precious smiles. If you are having an emergency pediatric situation that is life threatening you should call 911. To protect your child’s smile they should regularly visit a pediatric dentist once every six months. For non-life threatening emergency dental situations, contact our office and Dr. Doria will do his best to see you and your child as soon as possible.